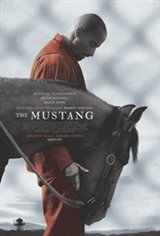 Terrible movie, unrealistic training with horses...slow moving. I wanted to walk out but couldn't because I was there with company. Not one person said anything good about this movie.